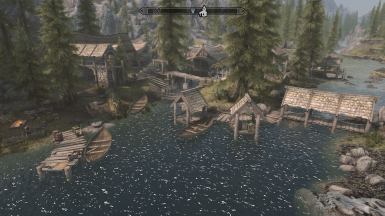 I want to use all of the riverwood mods at the same time, this is the first 2 to be patched. 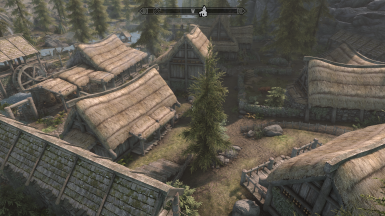 JKRojmal (https://www.nexusmods.com/skyrimspecialedition/users/1305814) for JK's Skyrim. 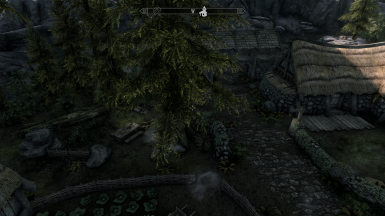 Added an update for T'Skyrim to work with This Is Riverwood and Jk Riverwood a bit better. 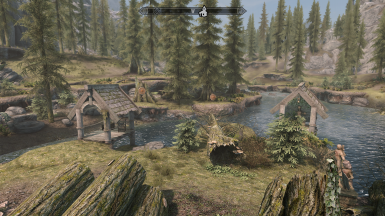 This is a rather simple mod, JK's Riverwood (this uses JK Skyrim, not JK Riverwood for the required mod) and This Is Skyrim work together well enough already, however there are a few spots where the navigation mesh doesnt align, a rock is in a tree, a pier is in a pier, or a wild edit is spotted (this is not meant to be a patch) so what this does is it changes records, moving a few items around, removing some bushes, and deleting stuff that shouldnt exist (ie: there were fences in the ground, they are now properly removed) and fixing a few pieces of navigation errors. the mod will attempt to maintain as much quality of both mods as possible, this means when the option is 10 bushes or a cart, the cart is saved because it is a more major change. 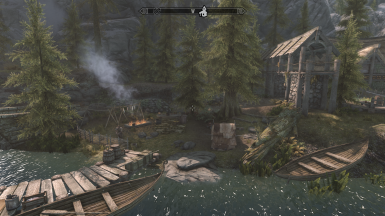 T'Skyrim Riverwood has been patched, it adds several new structures, a bunch of decorators, and some contraptions that you may see in a logging town in the mid 1800s (not exactly realistic, but given that magic exists, probably immersive. Future plans: Next will be ETaC, with that update I plan to add support for JK riverwood as well, to make it more compatible with ETaC. 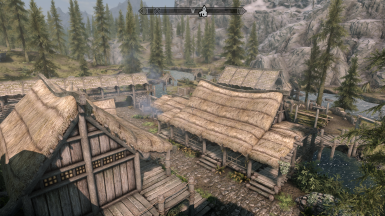 I will then add in Kato, Claralux, and other mods. This will be a repository for city compatibility patches for more mods as I go. JK and ETaC will be fully compatible eventually. I will also make it compatible with Dawn of Skyrim, and The Great City series. The various mods that overhaul or modify cities will be made compatible if it is appropriate to make them compatible. I plan to focus on each city as I go, making most mods that act in the area compatible, but the smaller mods that add a single structure will be done later as I have to make the larger mods compatible first.